Bloomsbury Designs provides design and project management services that can be tailored to all residential projects. The balance of services will vary on each project, depending on the client and project needs. Projects can be as broad as working with a client on a bespoke home with all new construction to renovating existing homes, upgrading kitchens and bathrooms or to sprucing up living spaces. 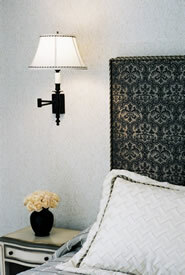 We have learnt over the years that there are key elements to every successful home renovation or small design project. The most essential is taking time to understand fully the client’s vision, their hopes and dreams for their family with their most valuable space, their home. We honor the trust our clients have bestowed and strive to be open and communicative about the process, expectations and the challenging nature of working on old and new homes. Our team extends to bringing the best of the best to projects: professional contractors, skilled millworkers and craftsmen, talented artisans and designers of furniture & lighting, the best painters, electricians and plumbers too. We are able to anticipate and arrange for everything a client needs to achieve the results they require. All projects large or small have access to the best specialized services needed and every aspect is given the careful and dedicated attention to ensure absolute success from start to completion. We source, purchase and handle the delivery and installation of all new and antique furniture, new furnishings and any other design related services, such as furniture refinishing and reupholstering, wallpapering or painting, tiling, carpeting. 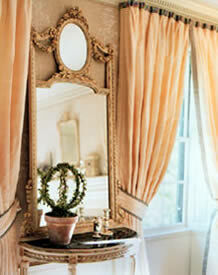 Workrooms: we have dedicated workrooms who handle all window treatment fabrication and installation. 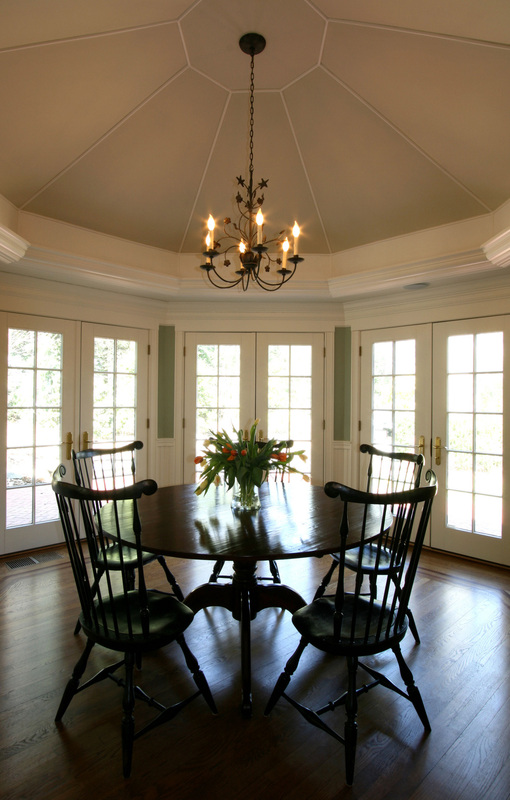 Hiring a GC: we are able to introduce clients to potential general contractors. Success of a home renovation project lies with hiring the general contractor who is the best match for the client, their budget and the nature of their project. Millwork: we help clients with selecting the right millwork company for their kitchen & bathroom, and other custom cabinetry work. We are able to anticipate and arrange for everything a client needs to achieve the results they require. 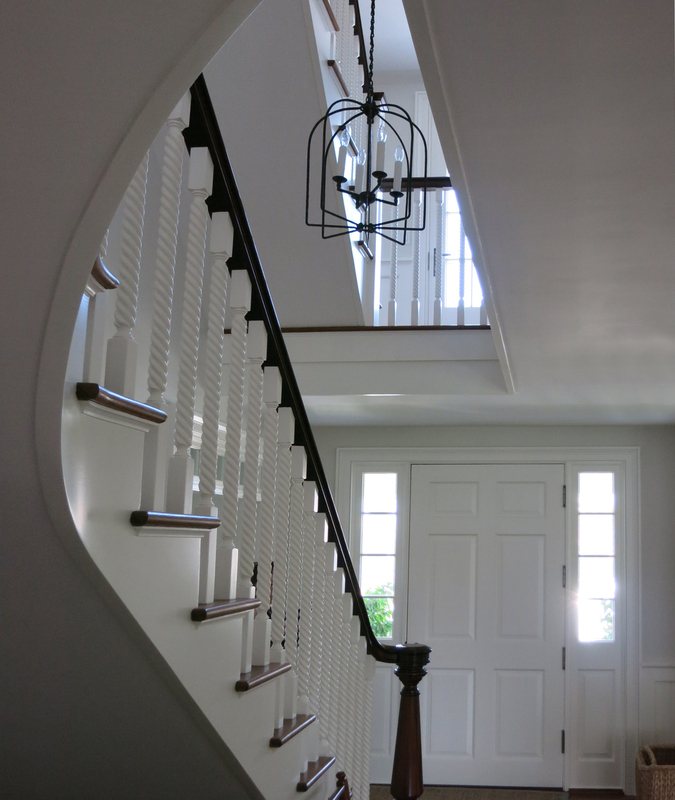 Our goal is to take the stress and uncertainty away from renovation projects that can be challenging and daunting. Don't hesitate to contact us if you want to discuss in more detail any potential project you might be planning.